The mission of Operation Paying It Forward is to perform acts of kindness to help individuals or a group of people. Our goal is to foster change in our community by making a difference in people’s lives and to show appreciation for those around us. This is our mission every day! We found in previous years, Operation Paying It Forward made such a positive impact on the lives we’ve touched by performing simple acts of kindness. With each year that passes our organization grows, allowing OPIF to truly be ambassadors of service to others. This is all made possible with the help of local business owners such as yourself. Our goal for each year is to continue to grow, enabling us to help more people. 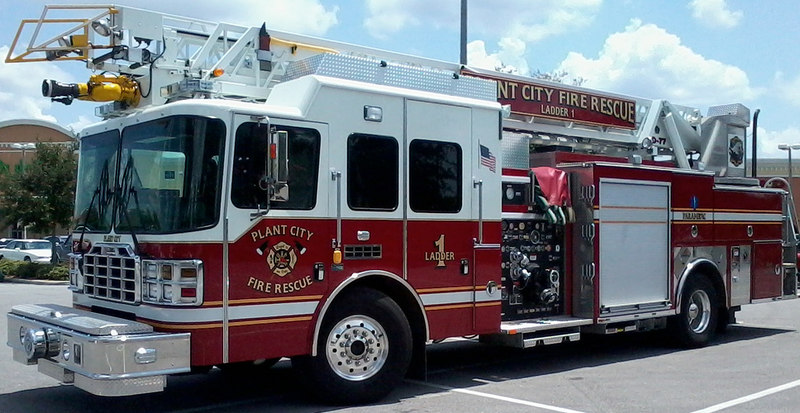 This year OPIF is going to show appreciation to our local Plant City Fire Fighters. We also will be helping a young man that suffered from a large Anaplastic Ependymoma (tumor) on his brain. Emergency surgery was performed to remove the tumor, only to discover that he has stage 3 cancer. He is recovering and has more tests coming up. We are working on fulfilling his wish list and helping with some costs.